Bouquet of 7 roses. 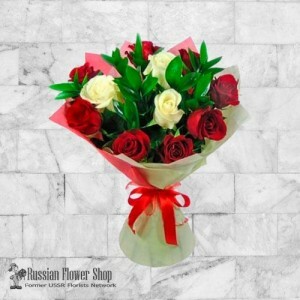 (You can choose a color) Speak the language of flowers! 7 red roses - I'm crazy .. Bouquet of 9 roses. 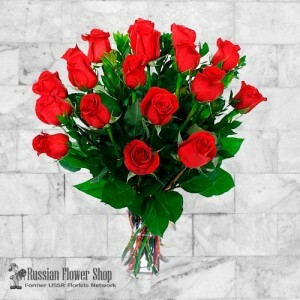 (You can choose a color) Premium 9 red roses bouquet.When you order bouquets, th.. Bouquet of 11 roses. 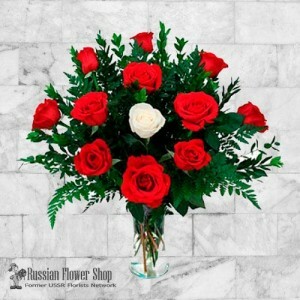 (You can choose a color) Classic 11 red roses bouquet.When you order bouquets, .. Bouquet of 13 roses. 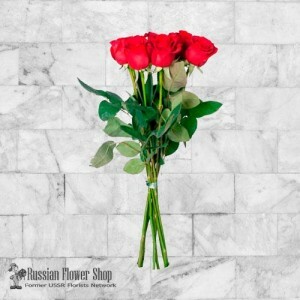 (You can choose a color) 13 roses bouquet - The key to anyone's heart, this b.. 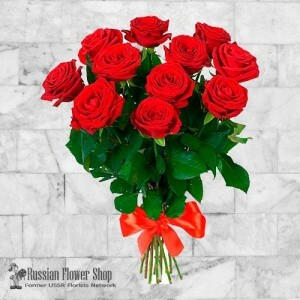 Bouquet of 15 roses. 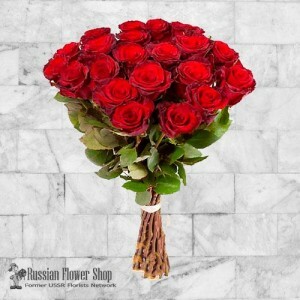 (You can choose a color) 15 roses bouquet - the best way to express your deepes.. Bouquet of 17 roses. 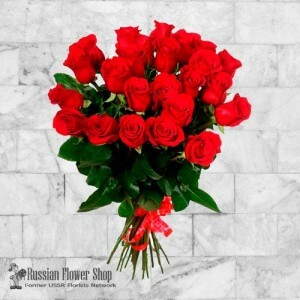 (You can choose a color) 17 roses arranged.When you order bouquets, they will b.. 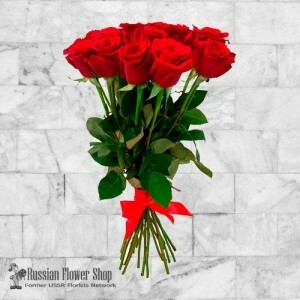 Bouquet of 19 roses. 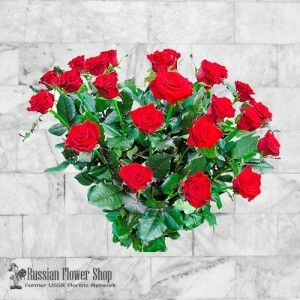 (You can choose a color) Beautiful arrangement of 19 luscious roses.When you or.. 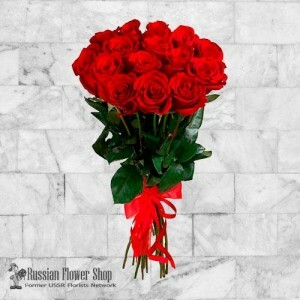 Bouquet of 21 roses. 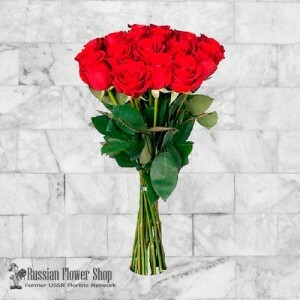 (You can choose a color) Astonishing bouquet from twenty-one roses. Simple el..